Here's an item for you antique-tool collectors who are looking for something a bit unusual. Called the Portland "picket pointer/' this patented early 20th-century device produced perfect picket points by slicing them with a knife, saving the fencemaker a lot of handsaw work. It's hard to beat the efficiency of this guillotinelike tool. To cut one side of a picket point, you cradle the picket stock in the tool's arm and lever it downward. 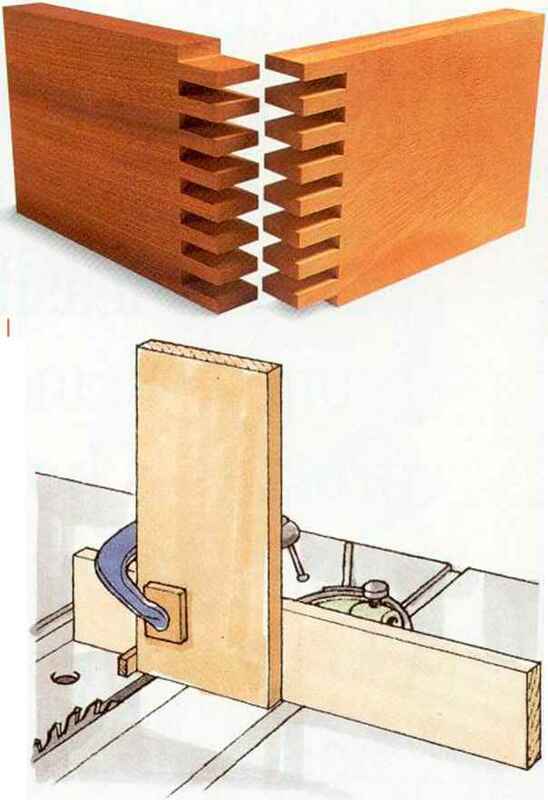 This raises the opposite end of the workpiece upward at an angle into a thick knife. One quick slice does it. Flip the picket over in the cradle, cut the other side, and you're done. Sharp solution. The Portland "picket pointer" saved early 20th<entury fencemakers a lot of sweat.